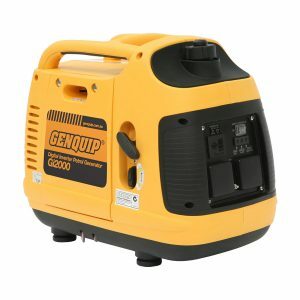 The new GENQUIP Tradie Digital Inverter generator gives a whopping 3000W of clean pure sine wave power. 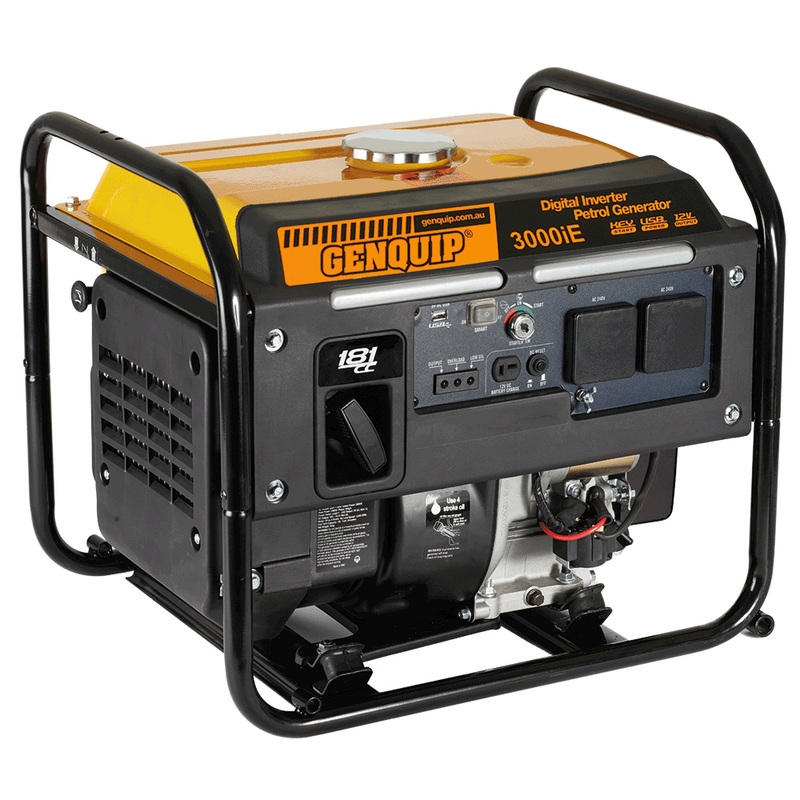 This is more than sufficient power to run high output items like drop saws and large grinders. 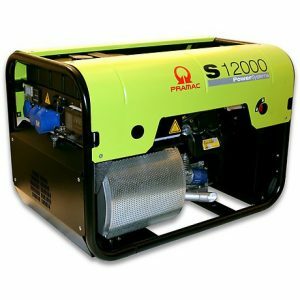 Tradesman have longed for a compact, quiet generator that produces clean power at a competitive price and finally it is here. Being a digital inverter generator it is very fuel efficient and quiet making it also ideal for emergency back up for the home. Standard features include electric start, overload &low oil warning, 12V & USB outlets and wheel kit. Noise level 60 – 67 dB.